Manon’s brother Lescaut is offering her to the highest bidder when she meets Des Grieux and falls in love. They elope to Paris, but when Monsieur G.M. offers Manon a life of luxury as his mistress she can’t resist. With the Lescauts’ encouragement Des Grieux cheats at cards in an attempt to win Monsieur G.M.’s fortune. They are caught. Manon is arrested as a prostitute and deported to New Orleans, followed by Des Grieux. On the run, Manon dies from exhaustion. 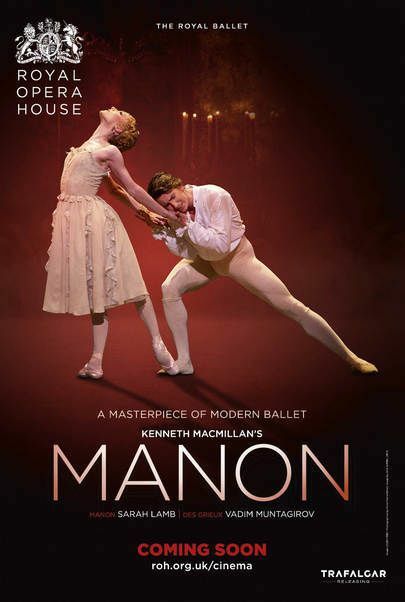 Kenneth MacMillan’s source for Manon was the 18th-century French novel already adapted for opera by Massenet and Puccini. 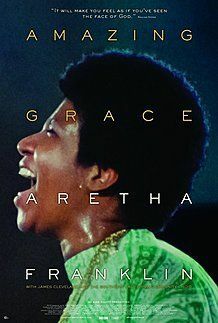 The premiere was given on 7 March 1974, with the lead roles danced by Antoinette Sibley and Anthony Dowell. The ballet quickly became a staple of The Royal Ballet’s repertory, and a touchstone of adult, dramatic dance. MacMillan found new sympathy with the capricious Manon and her struggle to escape poverty. Designs by his regular collaborator Nicholas Georgiadis reflect this, depicting a world of lavish splendour polluted by miserable destitution. MacMillan’s spectacular ensemble scenes for the whole Company create vivid, complex portraits of the distinct societies of Paris and New Orleans. But it is Manon and Des Grieux’s, impassioned pas de deux – recalling the intensity of MacMillan’s earlier Romeo and Juliet – that drive this tragic story, and make Manon one of MacMillan’s most powerful dramas.